This welded, heavy-duty steel shelf unit has a closed back and features removable polypropylene bins and a 21∕2"D top shelf. 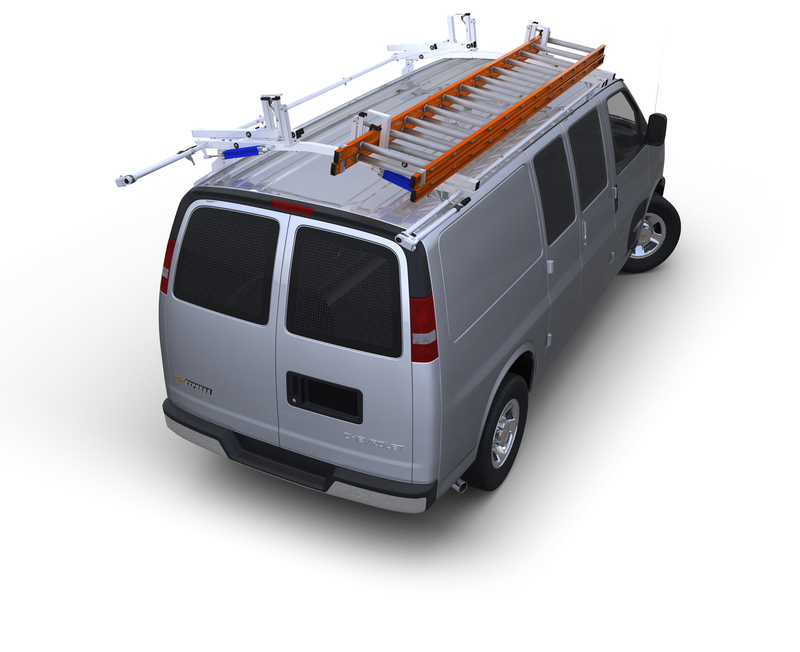 This versatile unit is perfect for organizing those last few inches of wall space in your high roof van. Each shelf has a 1" lip that keeps the bins on the shelf even on the bumpiest roads. This welded, heavy-duty steel shelf unit has a closed back and features removable polypropylene bins and a 21∕2"D top shelf. This versatile unit is perfect for organizing those last few inches of wall space in your high roof van. Each shelf has a 1" lip that keeps the bins on the shelf even on the bumpiest roads. Unit measures 12"W x 15½"D x 65"H and has eighteen 6"W x 6¾"H compartments with 5½"W x 14¾"D x 5"H bins. Bins can be divided in half by inserting dividers in pre-formed slots on the front and back bin walls (dividers sold separately). This all steel welded unit has a durable gray powder coat finish and comes complete with all mounting hardware. Unit ships in three pieces.